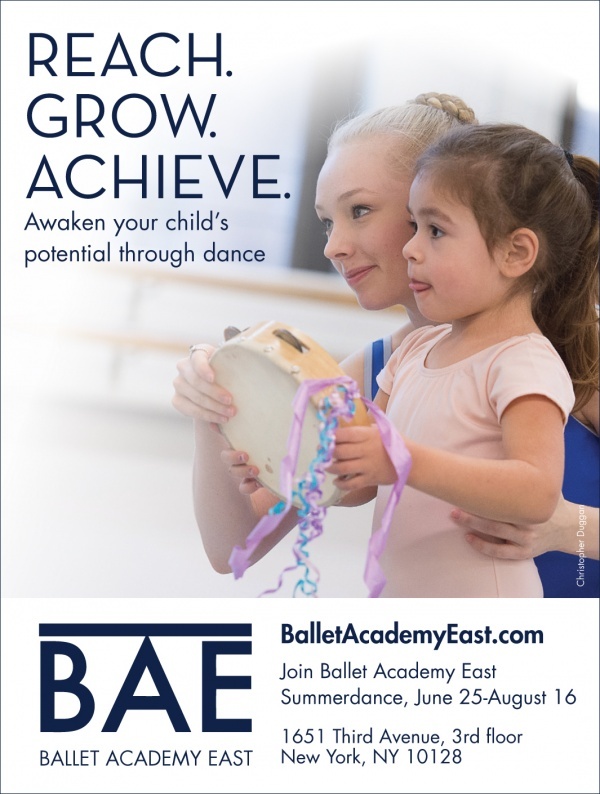 Birthday parties begin with a personalized ballet class with live piano accompaniment. Refreshments are served in a separate studio after the class. Parties are staffed with teachers, a party host, and pianist. A party favor for guests, balloons, table and chair rental included.